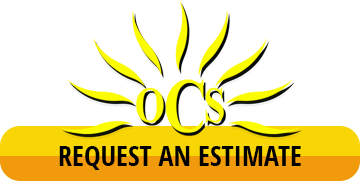 Outdoor Cleaning Services | Concrete Cleaning | Call Today or Book Online! Your hardscapes lay the foundation of your entire property. 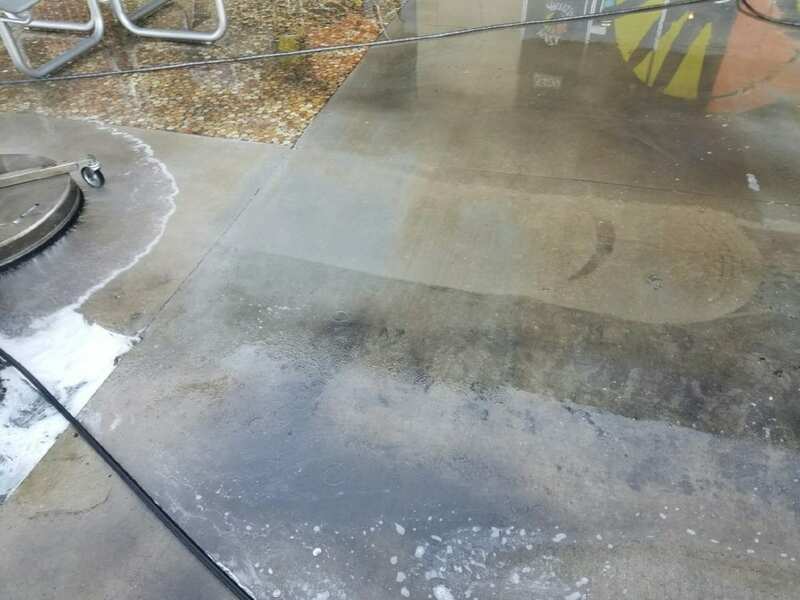 Professional Concrete Cleaning services make sure that that base is always a great one. We work with residential and commercial properties of all sizes to deliver custom surface cleaning solutions. From single-family home to sprawling shopping centers, the Outdoor Cleaning Service team specializes in tailored service that makes an impact. When you’re scheduling a concrete cleaning service, you should always be able to do so with confidence. Outdoor Cleaning Service is your reliable community source for solutions that go beyond clean hardscapes and concrete. All of our concrete cleaners are biodegradable and earth-friendly, making them safe for your landscaping and all of the people and pets who call your property home. Every service is conducted to align with regulations outlined by the EPA. By keeping your property in compliance, you avoid costly fines and keep your property healthy. We only use the industry’s best pressure washing equipment to make each job a complete success. Our unit is equipped with a waste water recovery system that captures, treats, and removes all of the water used in the cleaning process. Quality is our priority. With Outdoor Cleaning Service, your dirty concrete isn’t a problem-area… It’s simply an opportunity for a great solution. We remove dirt, chewing gum, grease, and other stains that are impacting the appearance of your hardscapes. The result is a property that looks cleaner, more welcoming, and more professional. Slip-and-fall accidents are a common fear amongst property owners. We help customers reduce the risk by removing the buildup that can trigger these incidents. This promotes a safer property for pedestrians and drivers alike. Regularly maintained concrete will last longer. You’ll see fewer cracks, less fading, and stronger quality throughout the entire surface. It’s one of the best ways to put off a costly replacement project. There’s no “type” when it comes to our customers – we are proud to serve a broad range of properties throughout Louisiana. From homeowners to small businesses, from HOAs to large corporate headquarters, our team is equipped to handle it all. 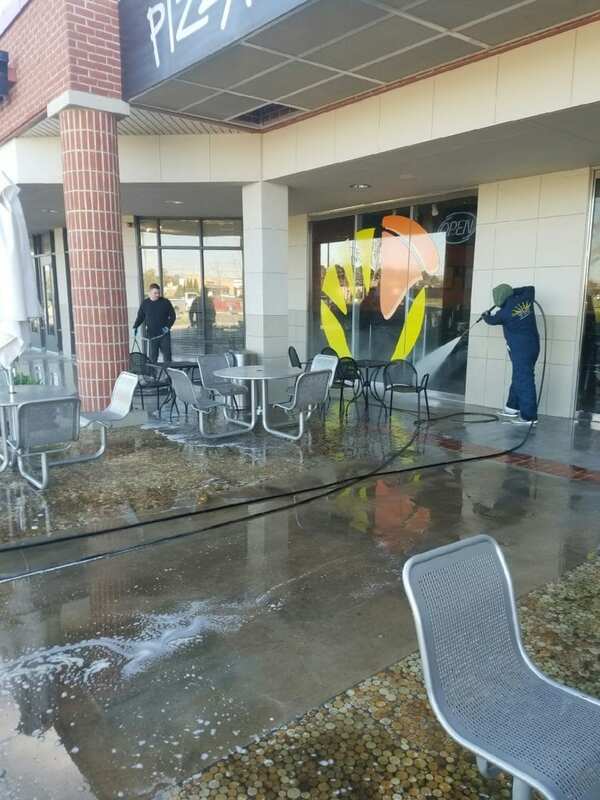 We utilize power washing to remove slip-and-fall risks, eliminate buildup, and project a beautiful first impression for your property. 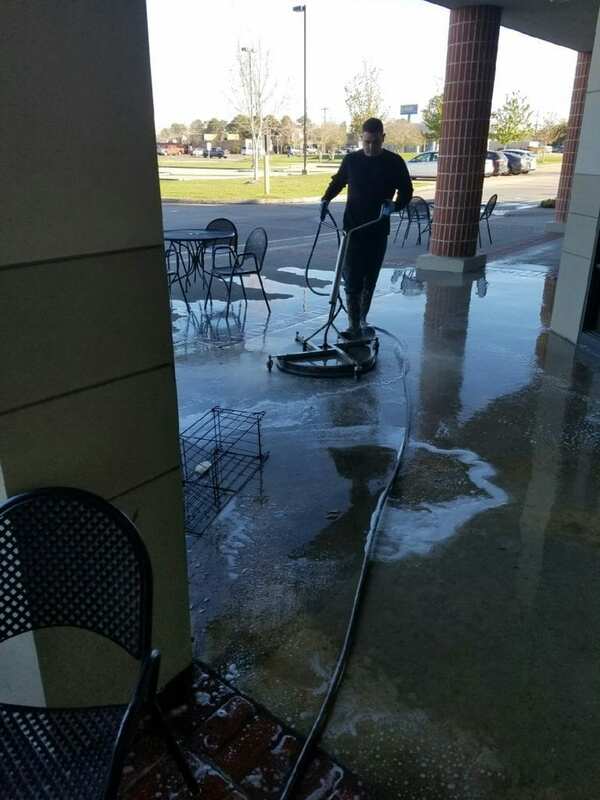 Our team meticulously cleans all of the surface area to ensure that the wood on concrete surface is clean, beautiful, and ready to be a destination during every sunny day. Our team keeps your workspace clean, safe, and professional with our professional pressure washing. This protects your inventory and your property image. It’s also an essential step in maintaining a healthy work environment for employees. By keeping your property clean and code compliant, you’re setting it up for smoother success. We bring better sanitation and curb appeal to your property with our de-greasing, de-odorizing, and deep clean pressure washing solution. The result is proof that your waste station doesn’t have to be a negative part of your property – and that you care about projecting a professional image across every part of your business. Our pressure washing solution removes oil, grease, gasoline stains, and other buildup that compromises safety, sanitation, and curb appeal. We’ll work around your operation hours to ensure that your business doesn’t skip a beat while it restores its best level of clean. The result: Curb appeal from the pump to the true curb. We ensure that your space is both welcoming and safe with a deep pressure washing and gum removal solution. For banks and fast food restaurants, the drive-thru is where your customers interact with your business. 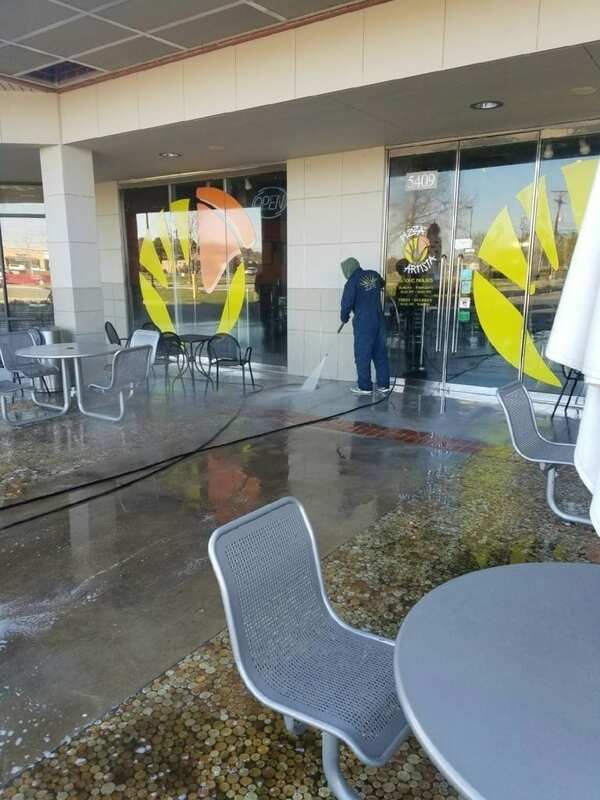 Concrete cleaning makes sure that that experience is a positive one – and it instills confidence that your business is a sanitary, safe establishment. 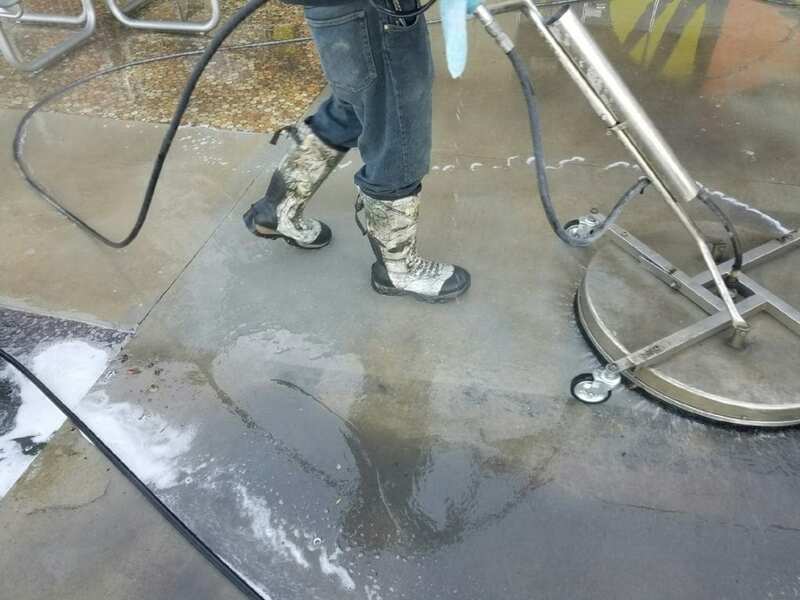 Our team uses pressure washing to remove oil, chewing gum, dirt, and other stains that are getting in the way of a positive first impression. Whether your lot is a home for a few cars or hundreds, our power washing equipment is designed to scale for a uniform level of clean across all of your surfaces. We harness the power of detailed pressure washing to ensure that all of your property accents are free of streaks, algae, mildew, and other stains. Our team takes a careful approach to these areas to make sure that their delicate detailing is protected throughout the process. As a result, your favorite decorative assets will continue to shine bright. Our pressure washing service is designed to restore the bright, curb appeal-friendly aesthetic to all of your walkways and sidewalks. As a result, your business will have a great first impression from the moment a potential customer hits the pavement. Free of buildup or stains, your concrete is ready to elevate your property. A successful property really does start from the ground. When you choose Outdoor Cleaning Service to revitalize your concrete, you are getting a long-term investment that will continue to advance your home or business. We’re obsessed with quality. When you pair that commitment to excellence with our honest service, you’re getting a guarantee. 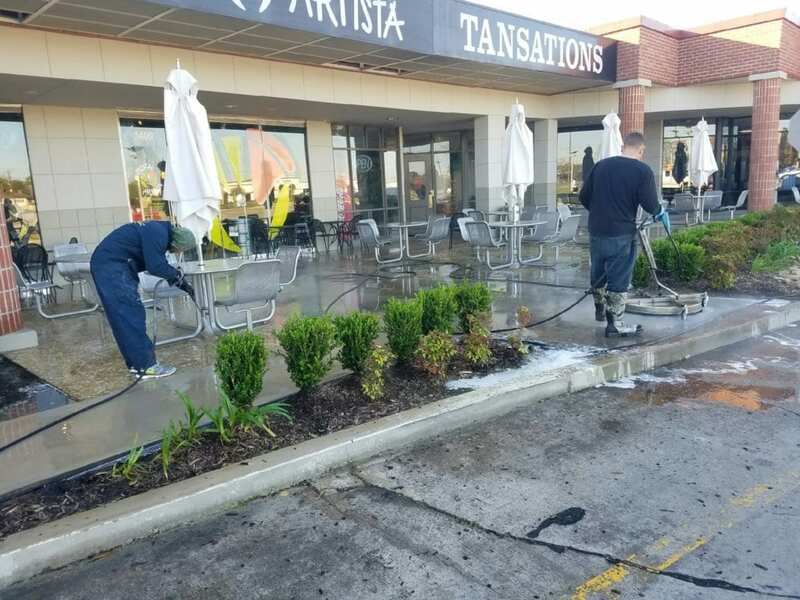 Concrete cleaning from Outdoor Cleaning Service will always bring the highest caliber of excellence to your hardscapes… From the pillar to the parking lot!